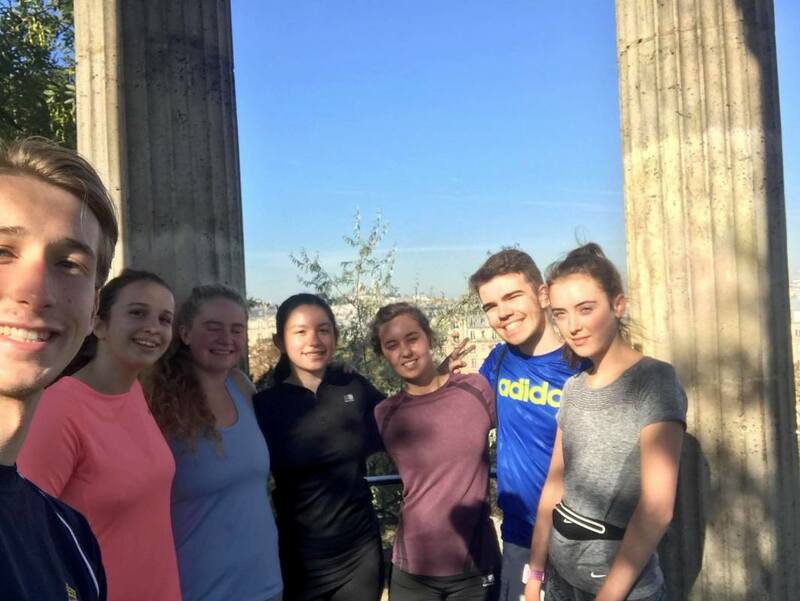 From the occasional jog to half-marathon training, this all-ability group is open to absolutely anyone, whatever their level, to encourage one another to get out and make the most of scenic runs along the Seine or through Parisian parks. We also advertise and try out French running sessions which is great for visiting new parts of Paris and practising speaking skills! We're planning also to get a team running the Paris Half Marathon in March in aid of the charity STAR.